Molecular biology is an important subject in Biology that involves the study of the interactions between different systems of a cell. It involves study of the interactions and interrelationships between DNA, RNA and Protein synthesis. Regulation of all these interactions is very important and molecular biologists study these as they perform various experiments and molecular tests. This is the most important elements that must be understood by anyone taking molecular biology as a subject. This dogma is based on proteins and the roles of proteins in cells. Proteins are made of amino acids and the interaction of different amino acids results in different proteins that perform different functions. Proteins in the body can be enzymes, hormones, or chemical transporters. The central dogma places DNA (de-oxy ribonucleic acid), amino acids, nucleotides, ribosomes, the cytoplasm, and the cell on its path or process of protein synthesis. As a result, the central dogma is an expression of the process through which DNA is converted to proteins through transcription and translation processes that involve the messenger RNA (messenger ribonucleic acid) present in ribosomes. There is also interaction with transfer RNA, (tRNA) that is involved in the process synthesis process. Since molecular biology involves the study of interactions and regulatory processes in the cell and how proteins are synthesized, it is safe to say that genetics and molecular biology are intertwined disciplines. In most cases, genetics looks at the DNA and how the different nucleotides interact in forming different proteins. Genetics also investigates inherent diseases or conditions caused by missteps in the protein synthesis process. There are post transcriptional and post translational coding errors that have been shown to cause diseases. A medical molecular biologist will therefore look at the interactions between the nucleotides (adenine, guanine, thymine, guanine, and/ or uracil) and a disease could be diagnosed when the purines and pyrimidines are matched as they should. The nucleotides can be deleted, inverted, new ones inserted, etc. You should therefore know that molecular biology and genetics are intertwined and understanding some molecular issues involves digging down to the genetic roots. Gene mapping and paternity tests also depend on the interaction between molecular biology and genetics. 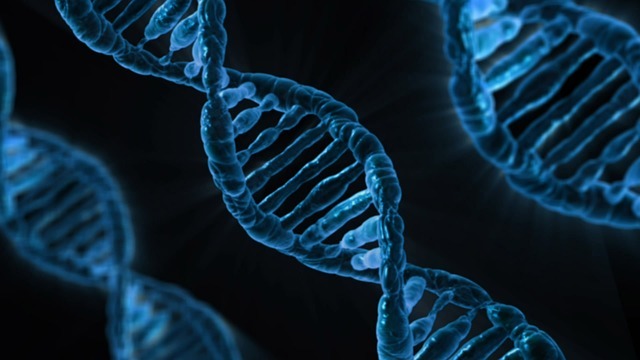 Forensic science has also borrowed a great deal of facts and techniques from molecular biology and genetics. You cannot have forensics without knowledge of these two biological specialties. Immunology is the study of the interplay of biomolecules in the body when exposed to a pathogen. Antigens and antibodies are bio-molecules that are studied to understand how the body reacts to disease causing pathogen. All the arms of the antibodies are studied as well as the molecular interactions between the antigens and antibodies. Molecular biology is important in understanding immunological elements like the MHC and the HLA which are important in transplants, blood donations, and autoimmune diseases. In conclusion, molecular biology is a wide area of biology applicable to plants and animals and is effective in defects and diseases. Besides genetics, immunology, and forensic science, pathology and physiology depend on molecular biology.